How social media platforms are threatening democracy and what the Trudeau government can do about it. 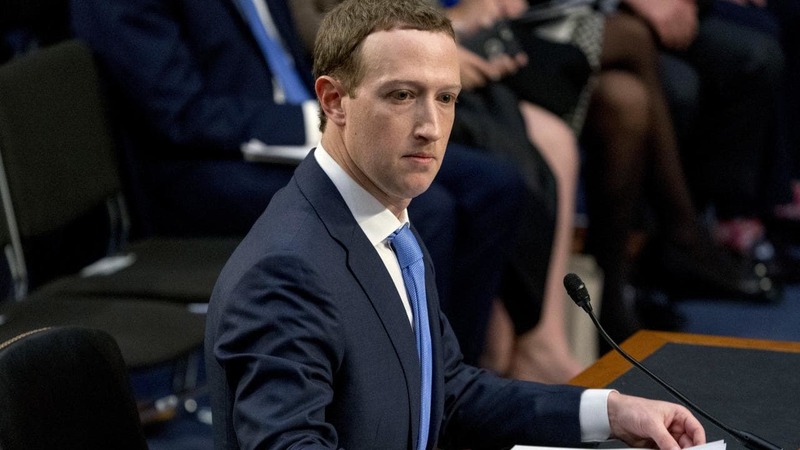 Mark Zuckerberg, CEO of Facebook, testifies in Congress following the uncovering of the Cambridge Analytica scandal in which it was revealed that Cambridge Analytica harvested the personal data of up to 87 million Facebook users and subsequently used the profiles to help the Trump campaign. There is a growing sense that Facebook and other social media platforms are a significant factor in the increasing polarization of our politics and even a real threat to democracy in countries such as the U.S. and Canada - countries with historically strong democratic institutions. This post explores how the business model chosen by the biggest platforms has contributed to the weakening of our democratic institutions and what can be done to curb the socially destructive consequences of the platforms' current operations. Ontario calls it quits on fighting climate change - and both the budget and the environment take a hit.